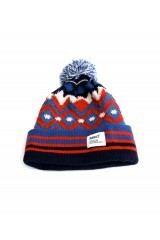 The Addict Eclipse Native Blue Beanie Hat, the ultimate bobble beanie for the urban man. 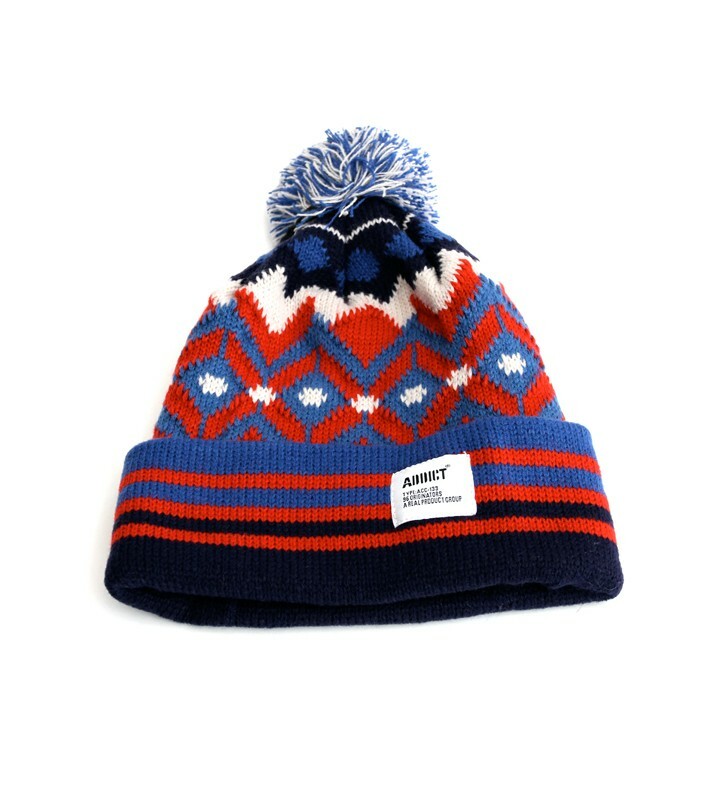 Mixing blue, white and red in great looking patterns, this Addict bobble beanie combines style, high performance and quality. All this, and a comfortable beanie. 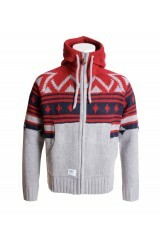 The ultimate streetwear for men, as always, from Addict.